Leadership in the Profession (Private Practice) – Rose M. Carter, Q.C. Leadership in the Profession (Private Practice) – Heather Treacy, Q.C. Leadership in the Profession (Government) – Karen Elizabeth Hewitt, Q.C. 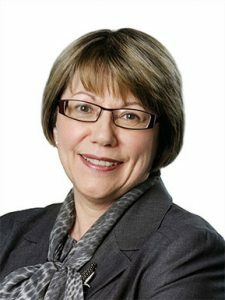 The Honourable A. Anne McLellan P.C., O.C., A.O.E. The Honourable A. Anne McLellan, P.C., O.C., A.O.E. joined Bennett Jones LLP in its Edmonton office July 4, 2006. Ms. McLellan provides strategic advice to the firm and its clients. On May 12, 2006 Ms. McLellan was appointed Distinguished Scholar in Residence at the University of Alberta in the Alberta Institute for American Studies, a position she held until she retired from the University of Alberta June 30, 2013. Ms. McLellan was awarded honorary doctorate of law degrees by both the University of Alberta (in 2007) and the University of Cape Breton (in 2009). In July 2009 Ms. McLellan was appointed an Officer of the Order of Canada and in October 2013 she was invested into the Alberta Order of Excellence. Ms. McLellan serves on the Board of Directors of Agrium and Cameco. 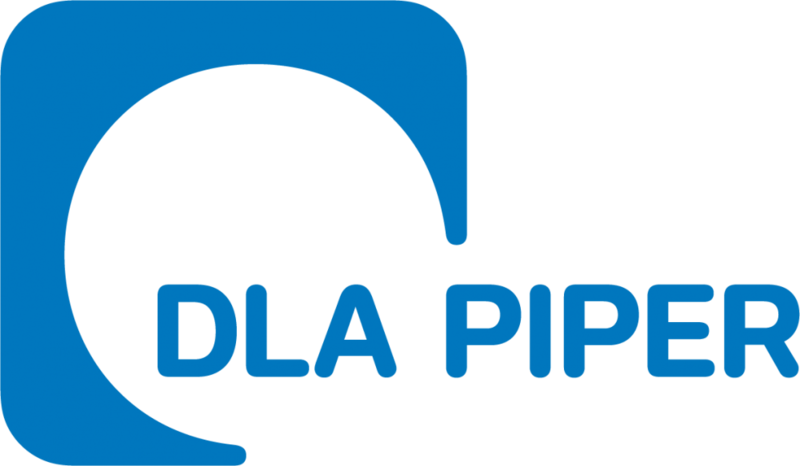 She served on the Boards of Nexen from 2006 to 2013 and the Edmonton Regional Airport Authority from 2007 to 2015. In addition she is Vice-Chair of the Board of the Institute for Research on Public Policy and serves on the Boards of the Edmonton Community Foundation and the Canadian Stem Cell Foundation. She also served as a member of the Premier’s Council for Economic Strategy from 2009 – 2011 where she provided guidance on actions the Alberta government could take to best position the province for the future. Ms. McLellan served four terms as the Liberal Member of Parliament for Edmonton Centre from October 25, 1993 – January 23, 2006. She served as Deputy Prime Minister of Canada and the first Minister of Public Safety and Emergency Preparedness (December 2003 – January 2006), Minister of Health (January 2002 – December 2003), Minister of Justice and Attorney General of Canada (June 1997 – January 2002) and Minister of Natural Resources and Federal Interlocutor for Metis and Non-Status Indians (November 1993 – June 1997). She holds a Bachelor of Arts and a Law degree from Dalhousie University and a Master of Laws degree from King’s College, University of London. Ms McLellan was admitted to the Bar of Nova Scotia in 1976.